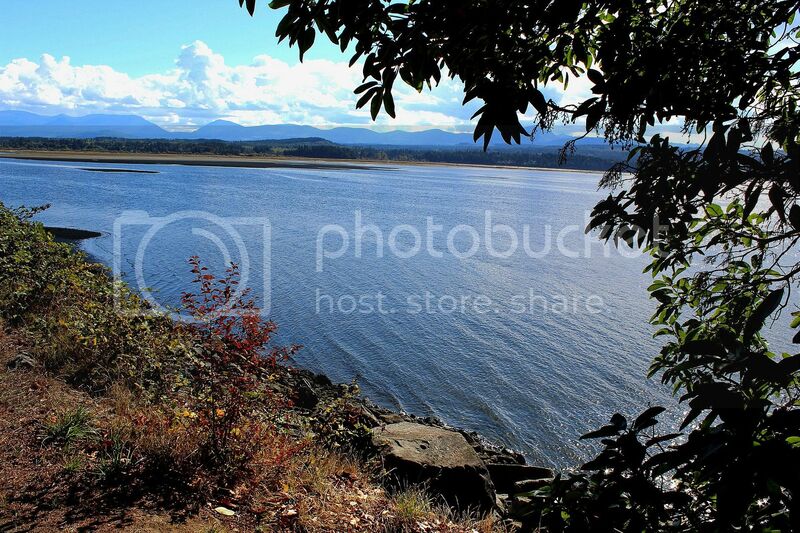 This is a picture I took at Biggs Park, in Nanaimo. B.C. on Vancouver island.. This is my rendition of a tune made famous by Randy Travis, an American singer-songwriter, guitarist, and actor. Since 1985, he has recorded 20 studio albums and charted more than 50 singles, and 16 of these were number-one hits. Travis broke through in the mid-1980s with the release of his album Storms of Life, which sold more than four million copies. The album established him as a major force in the country movement. Travis followed up his successful debut with a string of platinum and multi-platinum albums. He is known for his distinctive baritone vocals, delivered in a traditional style that has made him a country music star since the 1980s. By the mid-1990s, Travis saw a decline in his chart success. In 1997, he left Warner Bros. Records for DreamWorks Records and changed his musical focus to gospel music. Although the career shift produced only one more number-one country hit "Three Wooden Crosses", Travis went on to earn several Dove Awards, including Country Album of the Year five times. 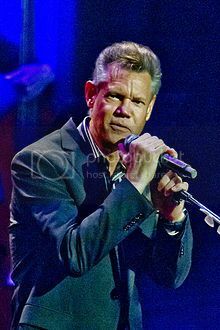 In addition to his singing career, he pursued an acting career, appearing in numerous films and television series, including The Rainmaker (1997) with Matt Damon, Black Dog (1998) with Patrick Swayze, Texas Rangers (2001) with James Van Der Beek, and seven episodes of the Touched by an Angel television series. Travis has sold over 25 million records, and has earned 22 number-one hits, six number-one albums, six Grammy Awards, six CMA Awards, nine ACM Awards, 10 AMA Awards, eight Dove Awards, and a star on the Hollywood Walk of Fame. This is one of his songs and this is his photo, which was taken in 2013..